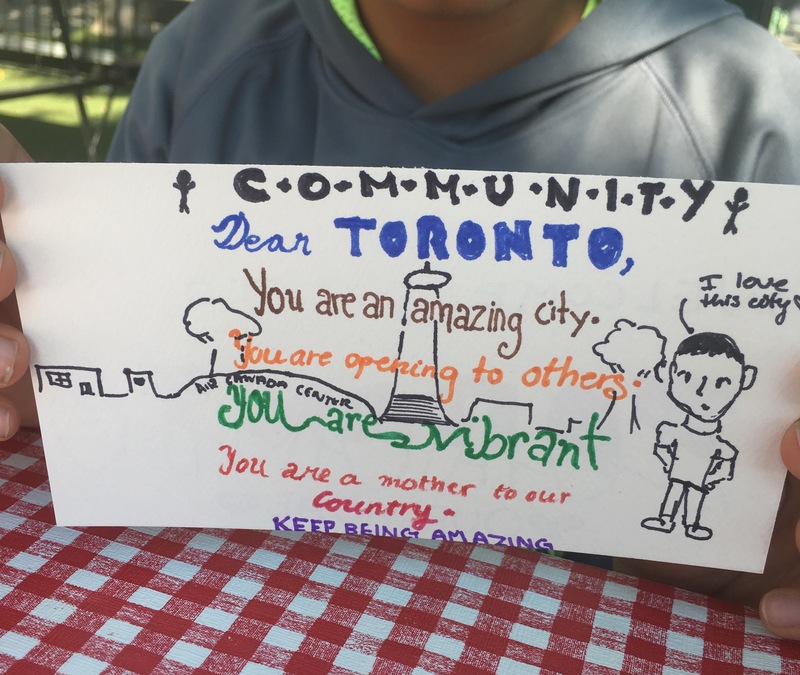 Word On The Street 2018: Filled with love! 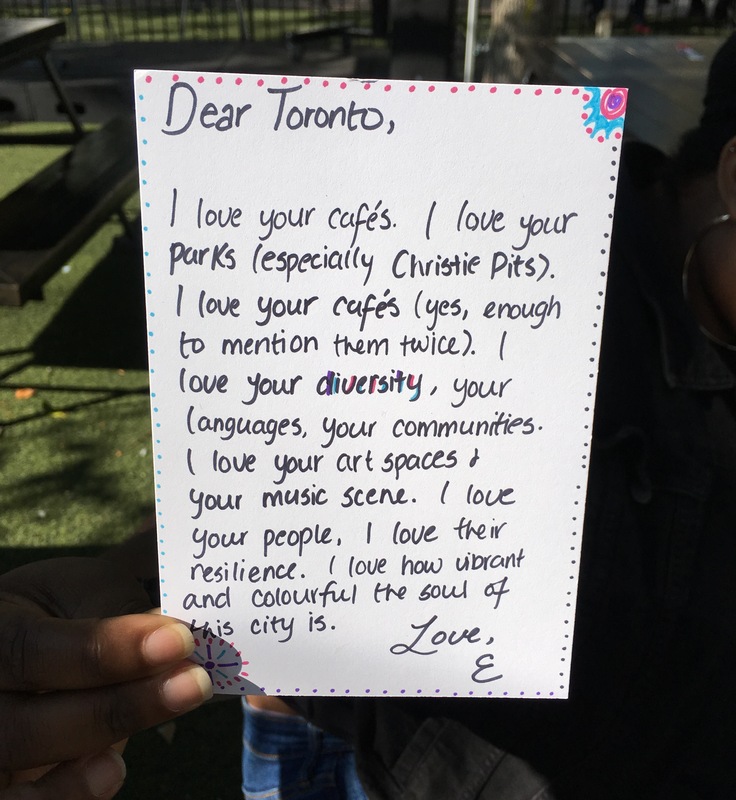 | Word On The Street 2018: Filled with love! 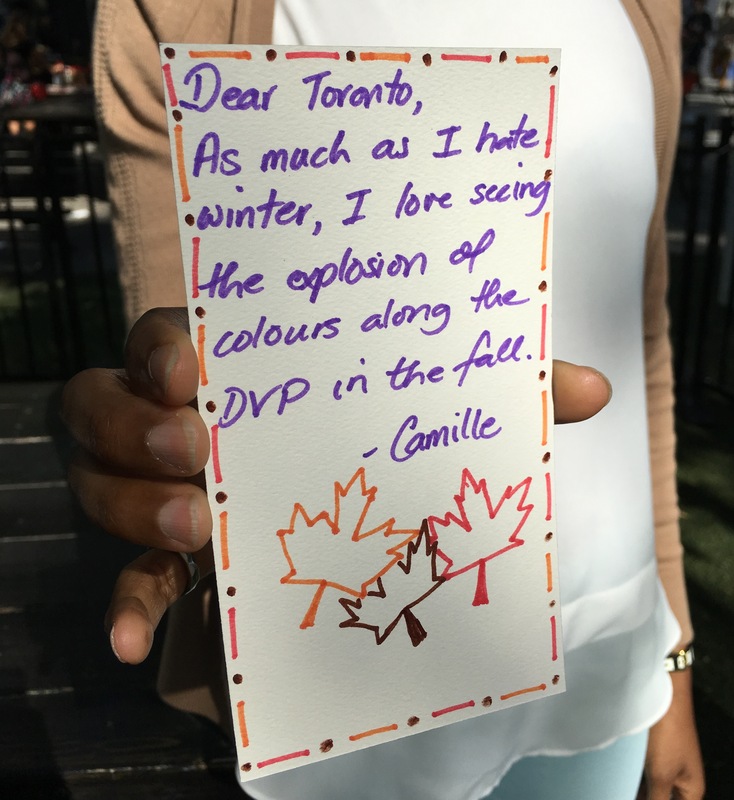 I had such an incredible time at this year’s Word On The Street festival down by the lake. 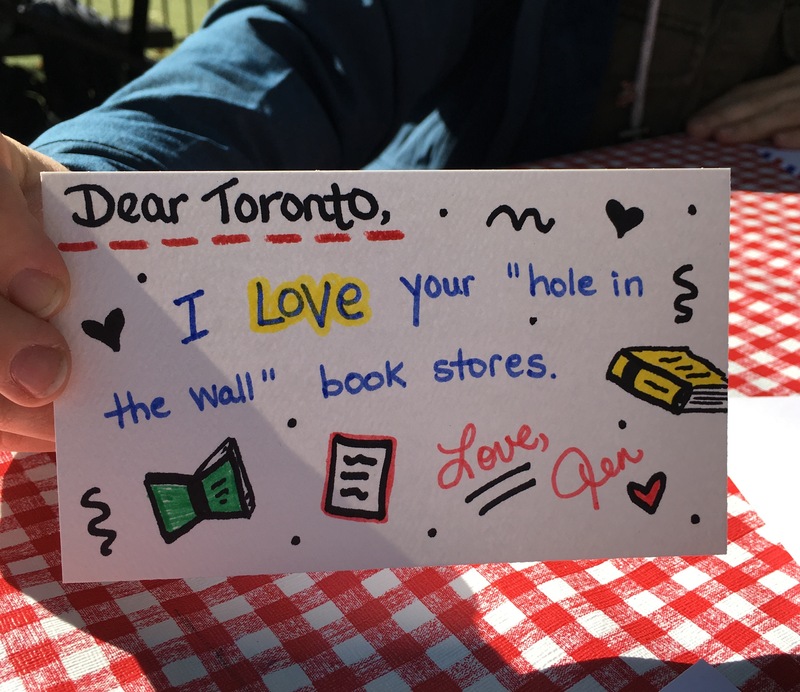 SO many books + authors + readers + sunshine + LOVE LETTERS! 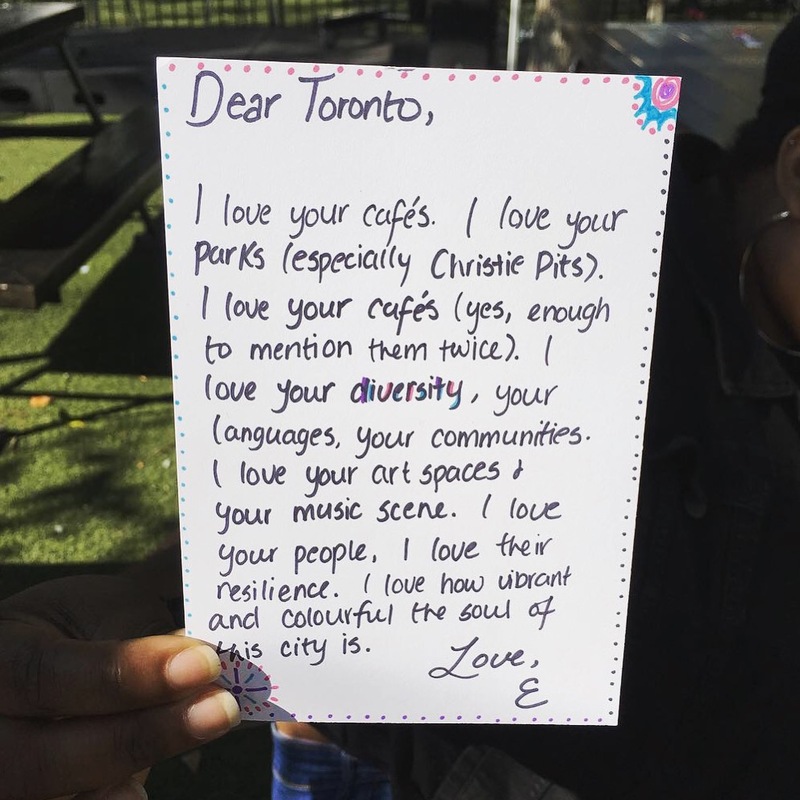 It was a magical afternoon and people wrote such thoughtful, insightful love letters to Toronto.